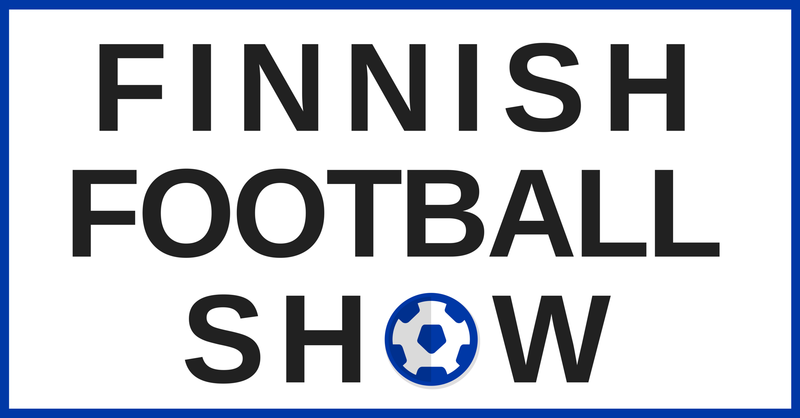 In episode 12, the show started and ended with news, because there’s hardly been any football, it was ALL news! So let’s take it in chronological order building up to the big story that broke over the weekend of 10/11 December 2016. OK, so the ban was for cocaine rather than crack, but that wouldn’t have made for such a catchy title for the Show. #FFS’ immediate response was ‘genuine surprise’ followed by 🎉 🎊 🎈But who are the new men? With over 250 international appearances betwen them, there is a younger, hungry group leading Huuhkajat. Markku Kanerva: Manager, now in his third stint as manager, after two spells as caretaker. Antti Niemi: Former Rangers, Southampton and Fulham goalkeeper. Simo Valakari: Former Motherwell and Derby County midfielder, will combine managing SJK Seinäjoki with coaching the National team. 2018 Euro U19s being staged in Vaasa and Seinäjoki. When planning the show, Mark H asked if we could also have none agenda news items. Naturally, these went into the agenda!